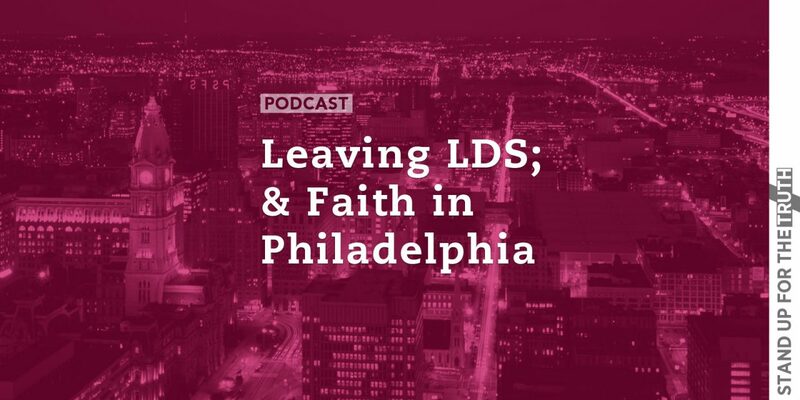 Growing up in Utah as a sixth generation Mormon, Corey came to Christ in 1988 and he has since been a youth and college pastor, a Bible college and university professor, campus minister, lecturer, and first and foremost an evangelist. From 2009-15 he served on staff with Cru's Faculty Commons ministry at Purdue. He is an Adjunct Professor of Philosophy and Comparative Religions at Indiana University-Kokomo. He is variously published in journals. 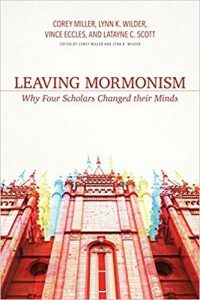 He is co-author of Leaving Mormonism: Why Four Scholars Changed their Minds (2017), co-editor of Is Faith in God Reasonable? Debates in Philosophy, Science, and Rhetoric (2014), and author of Moses, Maimonides, and Thomas Aquinas on the Good Life: From the Fall to Human Perfectibility (forthcoming 2018). He holds masters degrees in philosophy, biblical studies, and in philosophy of religion and ethics. His PhD is in philosophical theology from the University of Aberdeen, Scotland. Miller lives with his wife Melinda and three children in Indiana. He is passionate about defending and proclaiming the truth of the Gospel in winsome and bold ways. 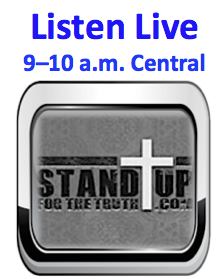 Today’s guest is Dr. Corey Miller, PhD, is the President/CEO of Ratio Christi. 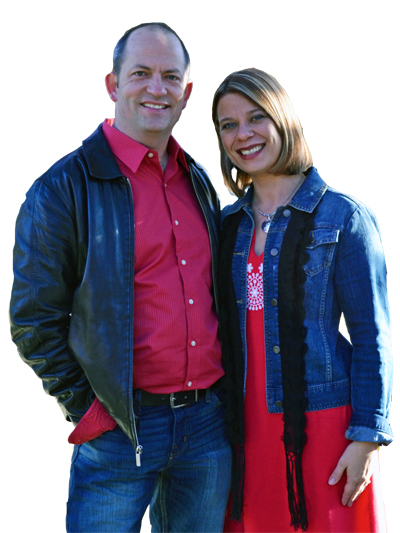 While he grew up in Utah as a sixth generation Mormon, he came to Christ in 1988 and he has since been a youth and college pastor, a Bible college and university professor, campus minister, lecturer, and first and foremost an evangelist. From 2009-15 he served on staff with Cru’s Faculty Commons ministry at Purdue. He is an Adjunct Professor of Philosophy and Comparative Religions at Indiana University-Kokomo. He is variously published in journals. He is co-author of the outstanding book, Leaving Mormonism: Why Four Scholars Changed their Minds (2017), and co-editor of Is Faith in God Reasonable? Debates in Philosophy, Science, and Rhetoric (2014). He holds masters degrees in philosophy, biblical studies, and in philosophy of religion and ethics. His PhD is in philosophical theology from the University of Aberdeen, Scotland. Miller lives with his wife Melinda and three children in Indiana. 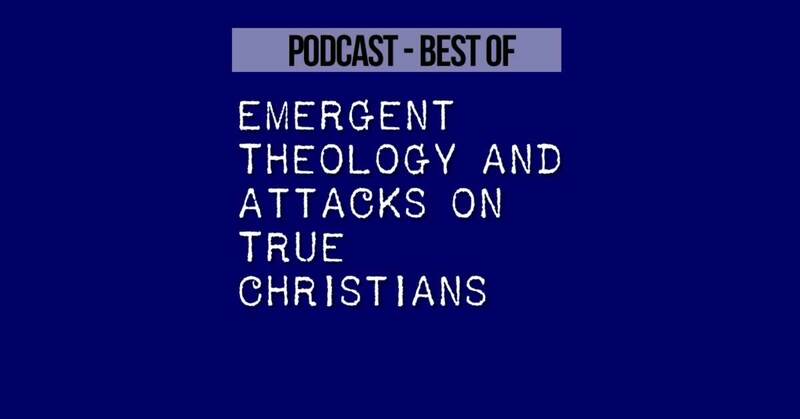 He is passionate about defending and proclaiming the truth of the Gospel. Ratio Christi is a global movement that equips university students and faculty to give historical, philosophical, and scientific reasons for following Jesus Christ. Bringing together faith and reason to establish the intellectual voice of Christ in the University, Ratio Christi is planting student led apologetics clubs and faculty groups at universities and high schools around the world. We seek a Renaissance of Christian Thinking in the University. 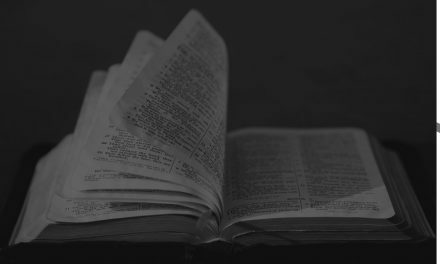 Case-Making 101: How does the Bible compare to outer ancient documents? SEGMENT 2 – The Faith of Philadelphia Eagle’s: did God help them win the Super Bowl? 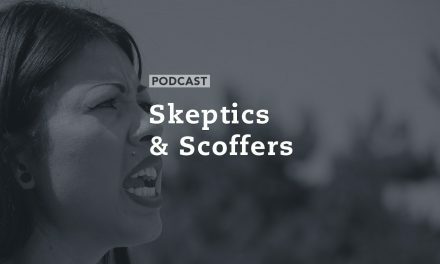 Should Christians fight the culture wars?